The times of "hey… can you take this pic please" is rapidly declining, and is usually reserved for us ancient 30 somethings who have not perfected the art of the selfie. The good ol' days of asking perfect strangers to take several pictures (because the first one is never good enough) of you and your friends have been replaced by the "SELFIE". Now a days we spend upwards of forever trying to capture the perfect picture on our own, all in the name of the selfie. Like many others out there, I am no selfie pro and I usually give up after the first 98 bad pics, even though I am very aware that picture number 204 is usually the perfect pic. There is a true art to the selfie approach and serious precision is required. You have to think about lighting, angle, how to get your arm out of the pic, looking at the actual camera instead of the screen and hardest of all looking effortless. 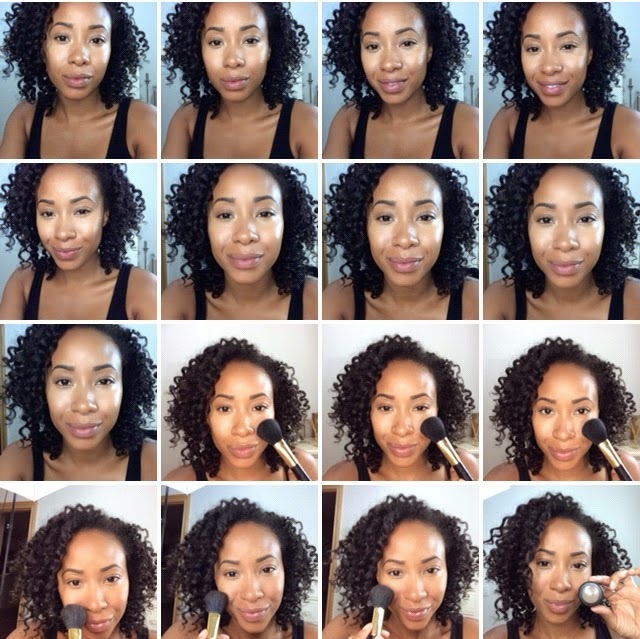 For us less talented selfie takers, this tool should help us out. 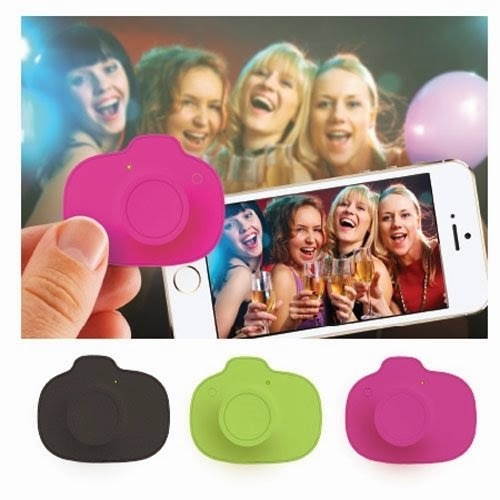 The Selfie Snap, marketed as the "solution to bad selfies," is a wireless camera shutter remote for iPhone & Android users. This little tool works on iPhones and iPads and can wirelessly control your camera functions, including switching from front camera to back camera, from up to ten feet away. For us less inclined selfie takers I believe this is one small step towards our endless desire of the perfect selfie. I'm looking forward to the day I can take one (maybe three) pictures and say "c'est un selfie!"